Welcome to Mountain Recreation. 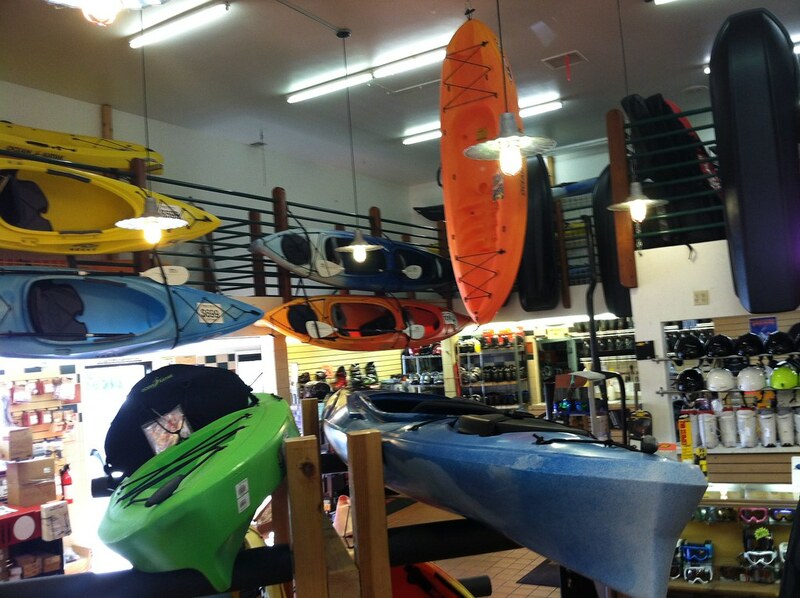 The Sierra Foothill’s Source for Outdoor Gear, Apparel and Seasonal Ski and Kayak Rentals. 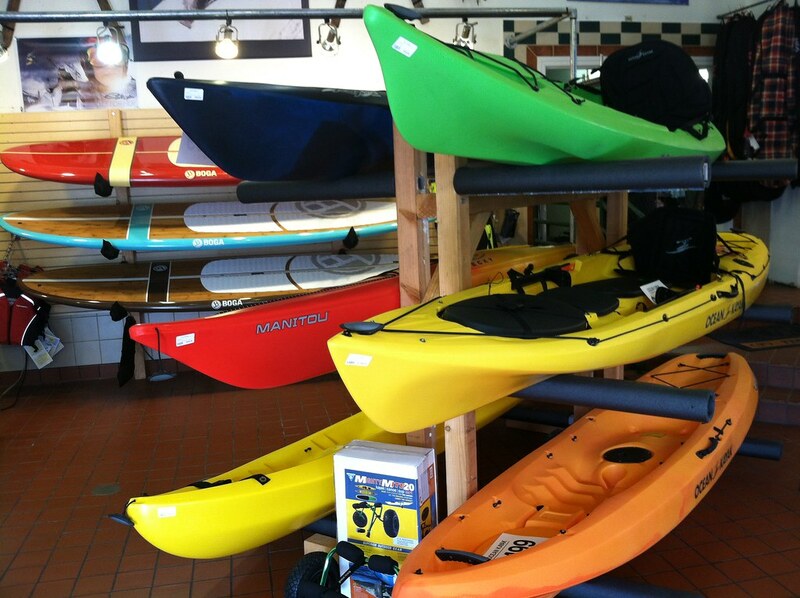 Mountain Recreation offers a year round selection of quality outdoor gear and apparel. Top name brands from companies you know and trust. Competitive prices and friendly service. 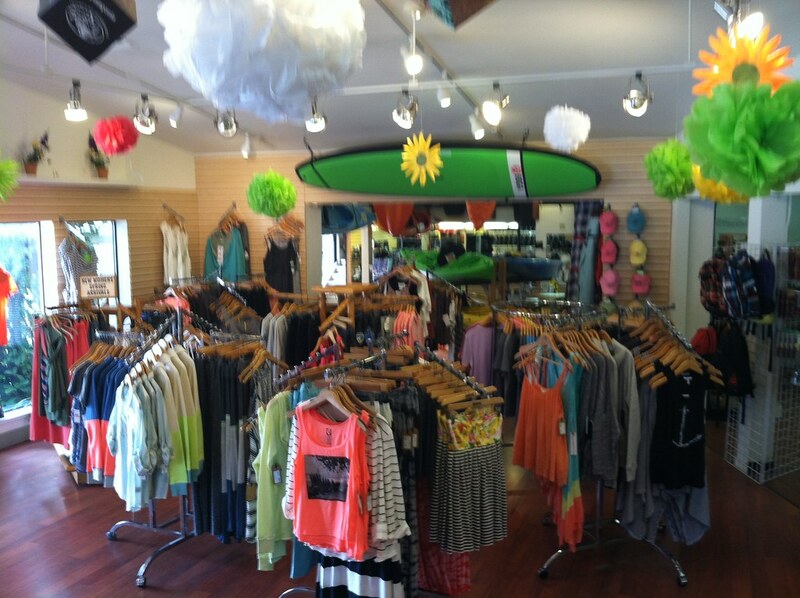 Stop by and let us outfit your next adventure! 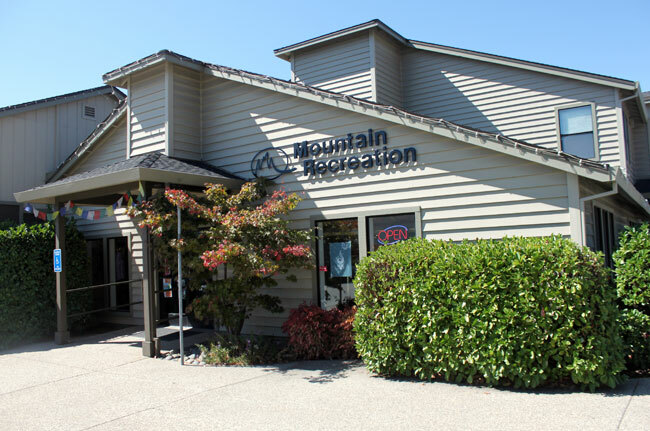 The staff at Mountain Recreation is happy to assist with all of your outdoor needs. 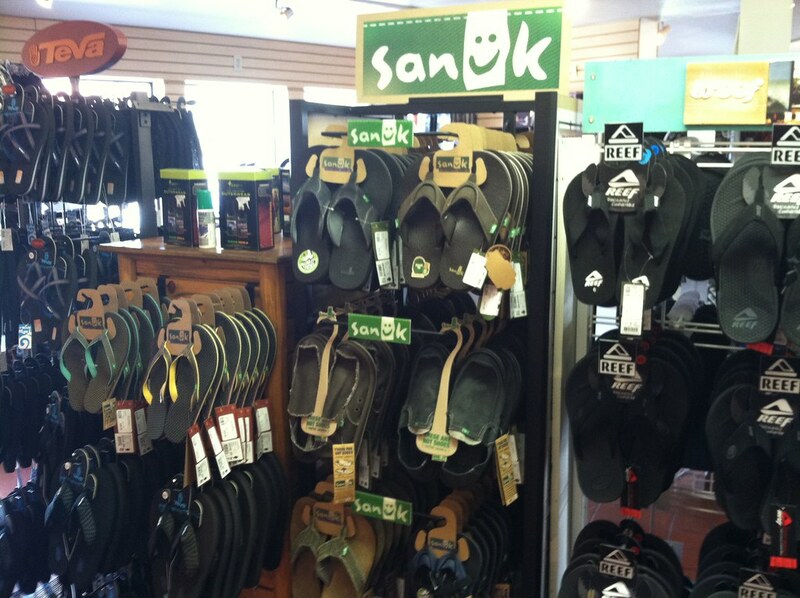 Have a question, give us a call, 530-477-8006 or drop in today, we are located at 491 East Main Street, Grass Valley, CA. 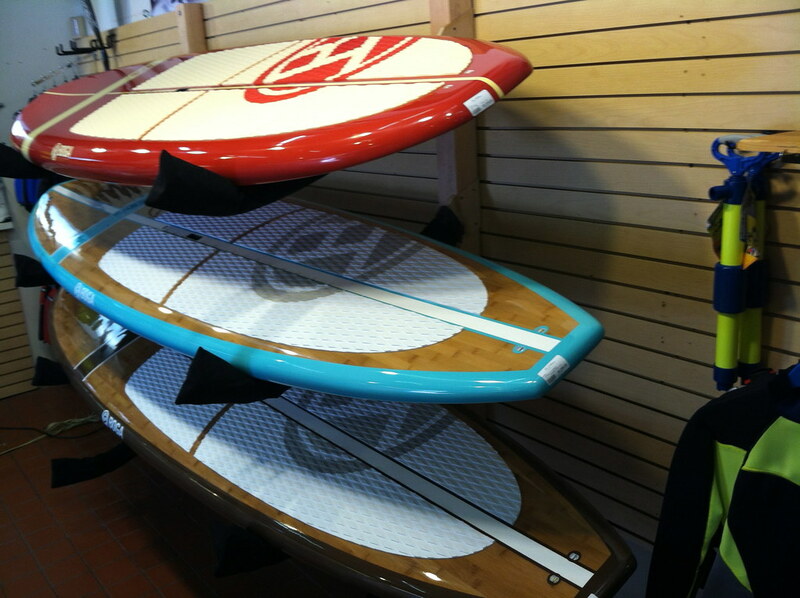 Paddleboard and Kayak rentals are available at Mountain Recreation every day. 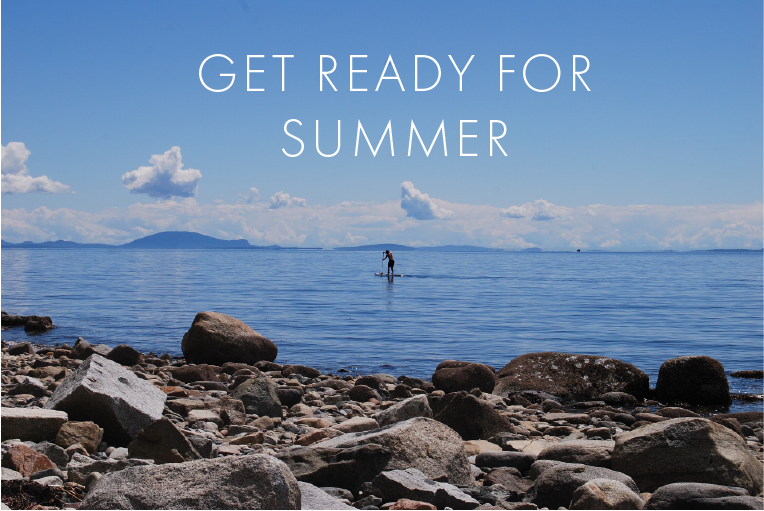 Scott’s Flat Lake Rentals Saturday and Sunday through Labor Day 10:30 until 6pm.